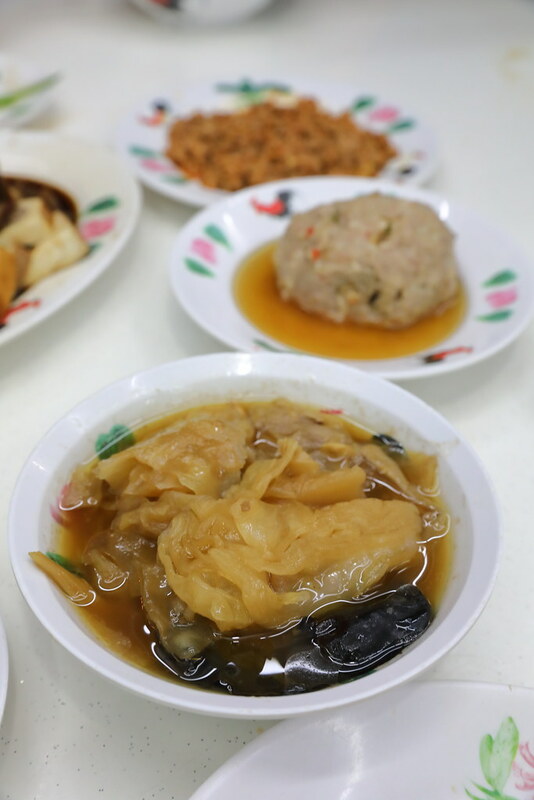 If I am looking for comfort food or supper near my home, Joo Seng Teochew Porridge at Bukit Timah will always come to my mind. I actually have not been back there for a while due to the construction of the Downtown line. With the completion of the Downtown line, traffic flow are smoother now and it is also easily accessible by the MRT. It was an impromptu meet up with my friends for dinner since they were near my neighbourhood. We ordered quite a number of dishes to go with our porridge. 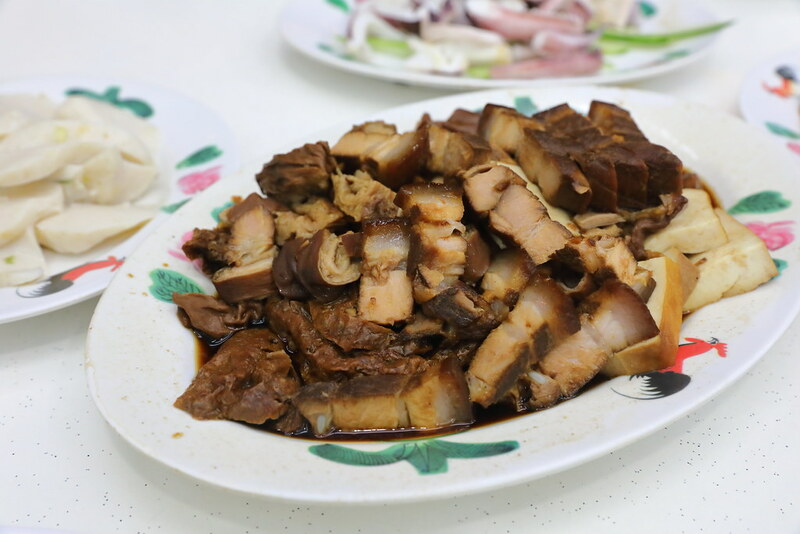 We could not resist ordering their braised items such as the Braised Duck, Pork Belly, Tau Pok and Pig Intestines. I always find that the rich flavour of the braised ingredients go well with the comforting bowl of plain porridge. I enjoy Teochew porridge for the fact that I can still bite into the rice grains. 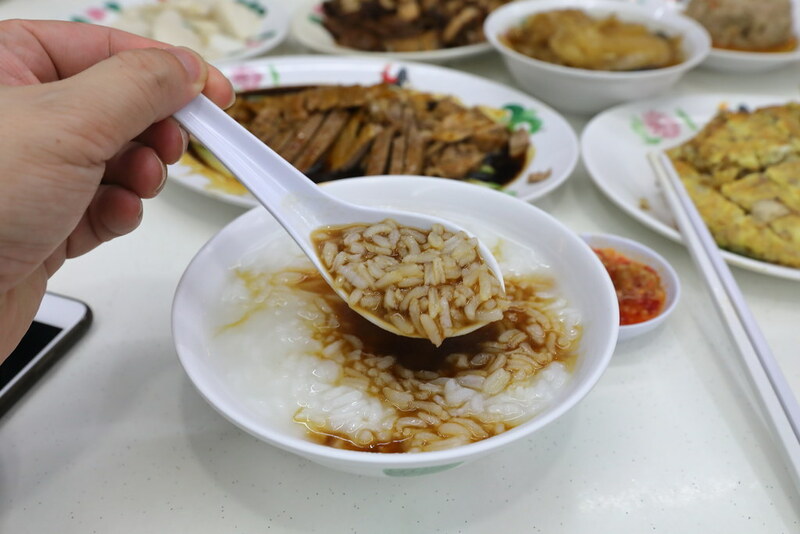 Most Toechew porridge places also allow you to have it with more or less rice water, up to individual's preference. 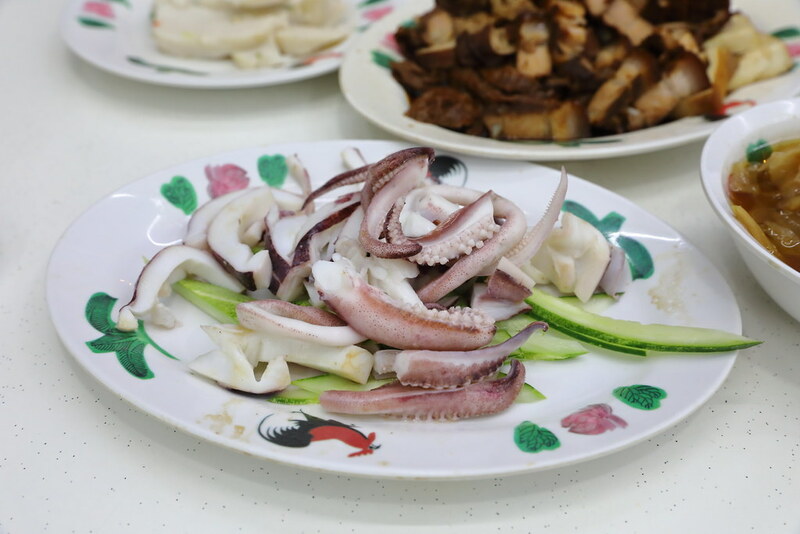 The Steamed Sotong was fresh and not overcooked (chewy). It has an enjoyable firm but yet bouncy texture. 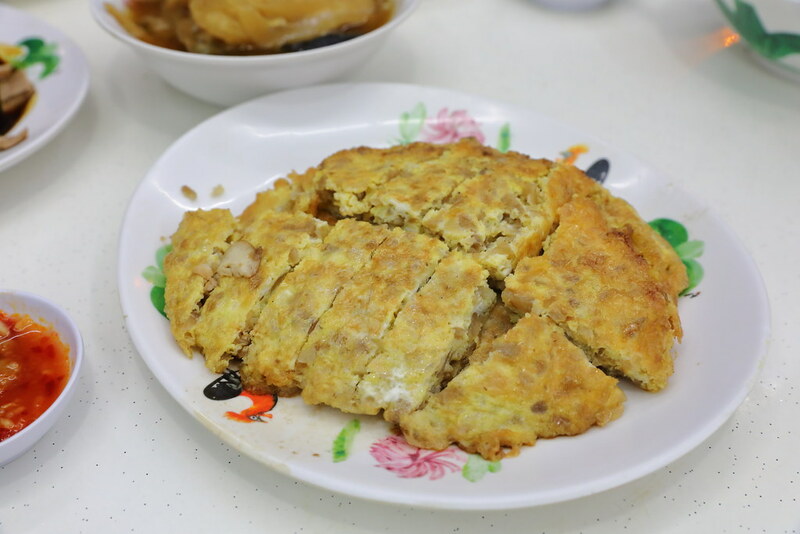 The Chap Chye may not be the best but it has been cooked to a nice soft texture. It also comes with crunchy black fungus. Salty on its own but the Chy Poh Egg goes very well with the porridge. Somewhat crunchy from the preserved turnips, held together by the fluffy egg omelette. 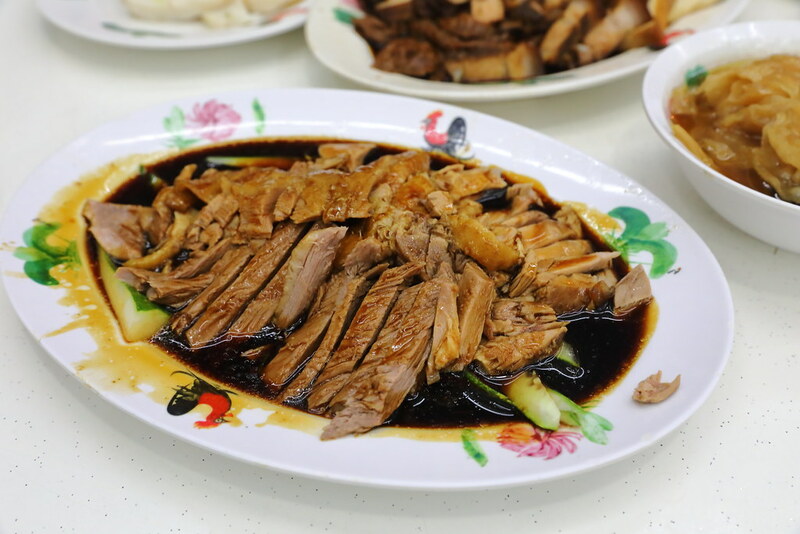 After so many years, Joo Seng Teochew Porridge is still standing tall. The restaurant is always packed with customers whenever I visit the place in the evening. 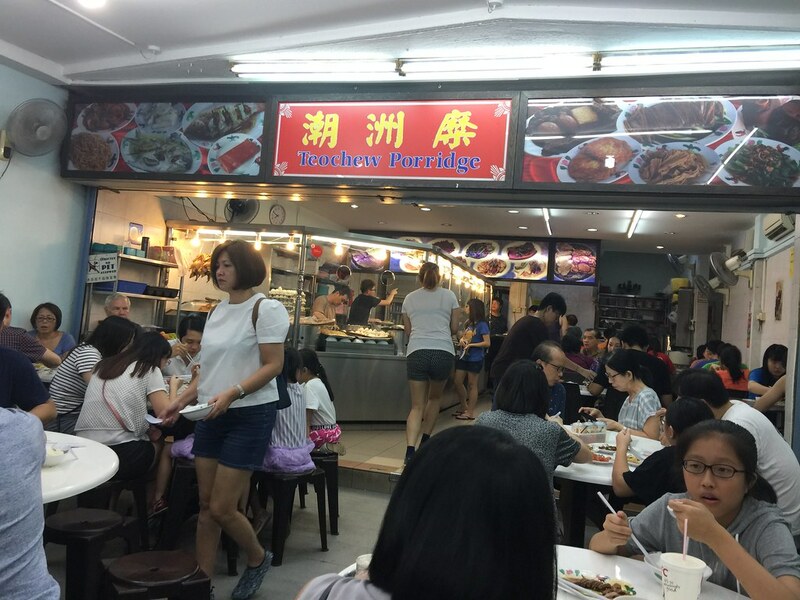 This is the go to place for Teochew porridge for many people staying in the West, even for night owls as the restaurant is opened until 4 in the morning.